We’ve been photographing Reyna, Allen and family for 10 years now. It all started with pregnancy photos before the birth of their first child Presley. 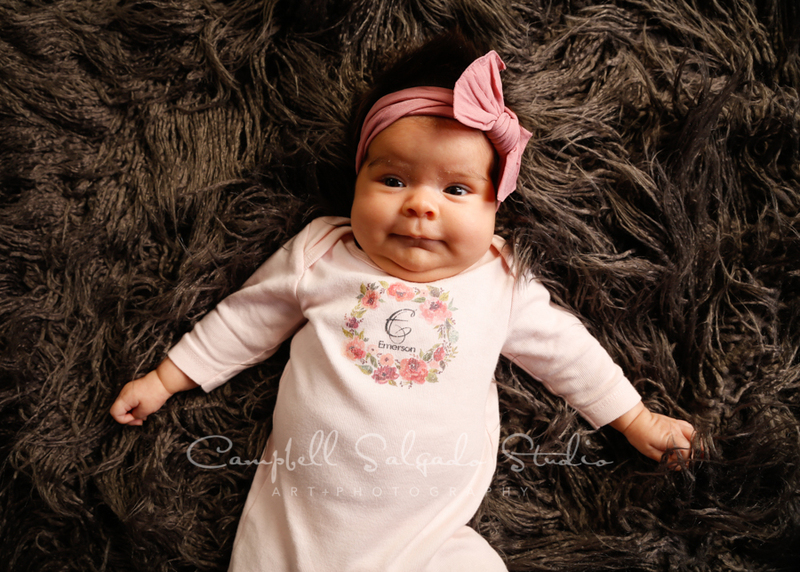 Then came cutie Isabella. And now finally, little Emerson. Presley is 9 now by the way, and Isabella is 4! 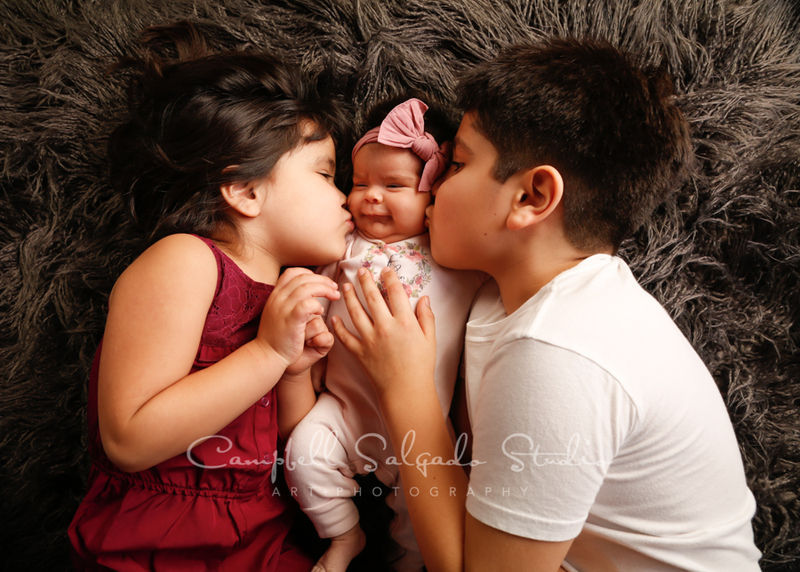 We were so happy to meet their new little sister and adore watching this family grow.